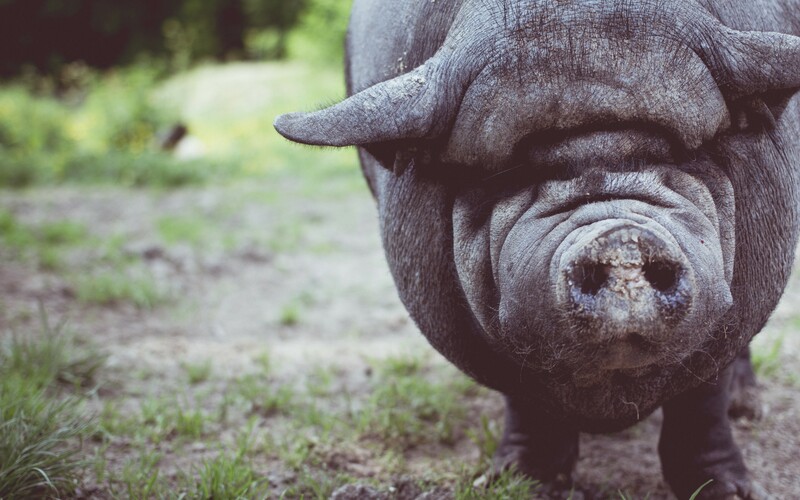 Can Web Developers Dress Up a Pig? As a web developer, you don’t think about how pretty your website is supposed to look. Most developers focus on functionality. Get it working and pass it off to design.